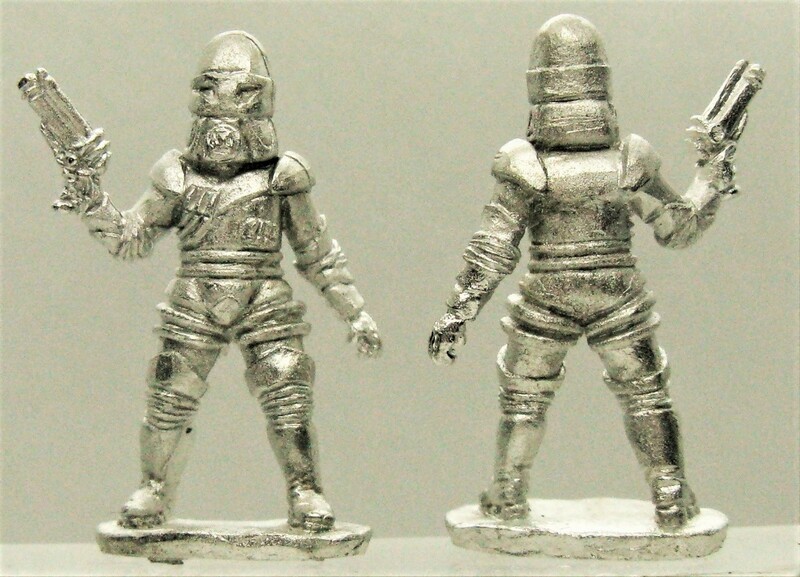 Now available to purchase, L4 Lawman is in production and will be enforcing galactic law all the way to Hammerhead 2019. Widely believed to be an android, L4 shows a surprisingly human aspect to his job, aiding anyone – and anything – that needs help to stand up to criminals in any form. This entry was posted on Monday, February 11th, 2019 at 08:28 and is filed under News. You can follow any responses to this entry through the RSS 2.0 feed. You can skip to the end and leave a response. Pinging is currently not allowed.